The Roadrunners came off a successful season that involved a trip and second-round exit in the CollegeInsider.com Postseason Tournament (CIT). UTSA, like many college basketball programs, has had some ups and downs over the course of their program history. 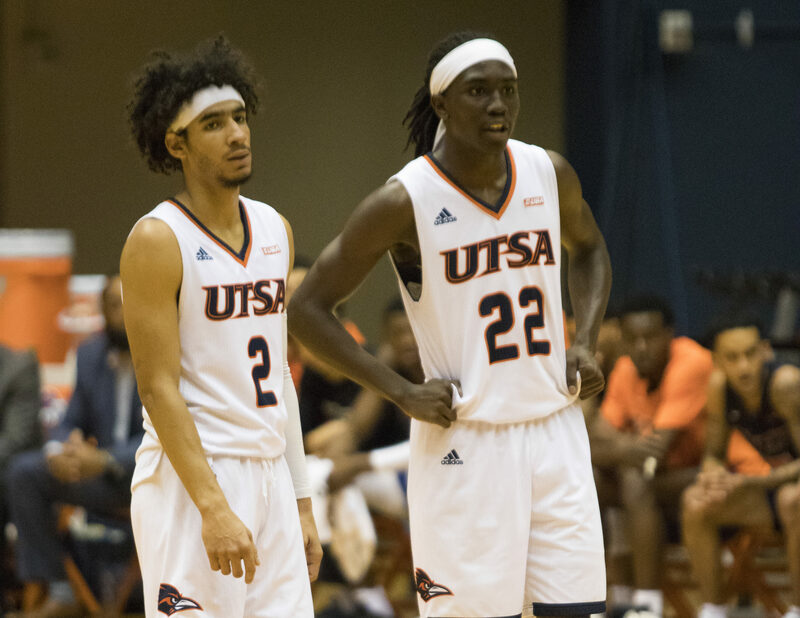 Roadrunner basketball has added some notable players to their growing list of all-time greats, but some fans are unaware of the history of UTSA’s basketball program. There are two Gervin’s who have left their mark in San Antonio. One is San Antonio Spurs legend George Gervin; the other is Derrick Gervin, George Gervin’s little brother. Derrick Gervin attended UTSA for three years and held the all-time scoring title until 2002. Before declaring himself eligible for the NBA draft in 1985, Gervin averaged 25.6 points per game, the highest in UTSA history. Though he only played for three seasons at UTSA (1982-85), Gervin left campus with records in the books. He scored the most points in a half, season and all-time; highest scoring average in a season and career; most field goals made in a game, season and career; most field goals attempted in a game, season, and career; and highest rebound average in a season and career. Gervin went on to play basketball on and off for the next sixteen years, but he predominantly played overseas. You can find his jersey hanging in the rafters of the Convocation Center. Another UTSA basketball great, and probably the most notable, is Devin Brown. Brown was a shooting guard who attended South San Antonio West Campus. When he graduated in 1998, he went on to stay in his hometown and attended UTSA from 1998-2002. In 2002, he did not get drafted to an NBA team, but he continued playing basketball for the Kansas Cagerz, a team in the United States Basketball League (USBL) as well as the Fayetteville Patriots of the National Basketball Development League (NBDL). His rookie year, Brown won both the USBL and NBDL Rookie of the Year awards. His talents were quickly noticed and he was invited to the San Antonio Spurs’ training camp later on that year. He was cut, but wound up coming back and getting signed at the end of 2003 after his time with the Patriots. Brown went on to help play a role on the Spurs’ championship team for the 2004-2005 season, the same season he posted career highs in all categories. Brown was able to play on the big stage for all three levels of sports. Devin Brown and Derrick Gervin are the only UTSA basketball players to have their jerseys retired. Brown broke Gervin’s all-time Roadrunner scoring record in 2002. The San Antonio native is the all-time leading scorer in UTSA history with 1,922 career points. LeRoy Hurd was a small forward/shooting guard who had attended the University of Miami for his first two years before transferring to play for the Roadrunners from 2002-2004. In his first year at UTSA, Hurd was named the Southland Conference (our conference at the time) Newcomer of the Year. For the 2003-2004 season, Hurd averaged 19.4 points per game and 8.2 rebounds per game, giving him the Southland Conference Most Valuable Player Award. 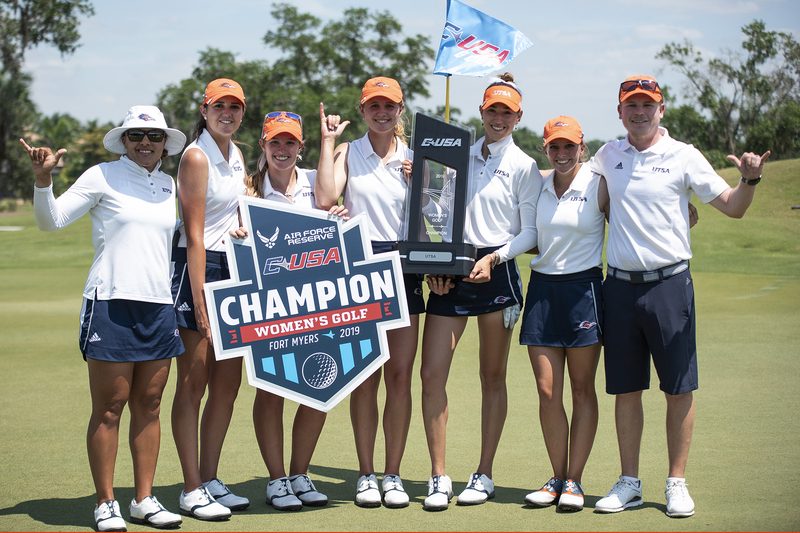 That same year, UTSA became the Southland regular season and tournament champions along with an appearance in the NCAA Tournament. Years after they left UTSA, Hurd, along with Devin Brown were named Southland Conference 2000’s Co-Player of the Decade. Hurd went undrafted but played some time with the Columbus Riverdragons (later relocated and changed their name to the Austin Spurs) and played basketball overseas. These three players have left their legacies for UTSA, as well as the city of San Antonio. 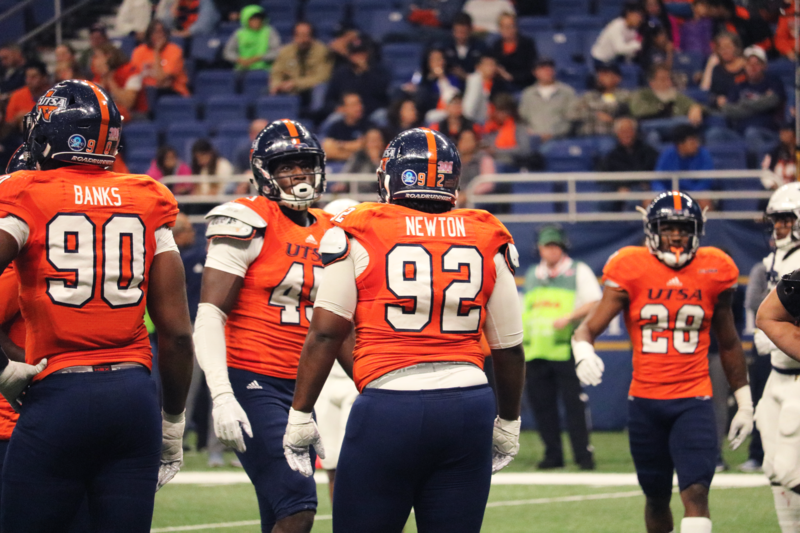 As current and future Roadrunners come through the university and attempt to add to the history of UTSA, fans from all over are excited to see what the program has in store for the future.